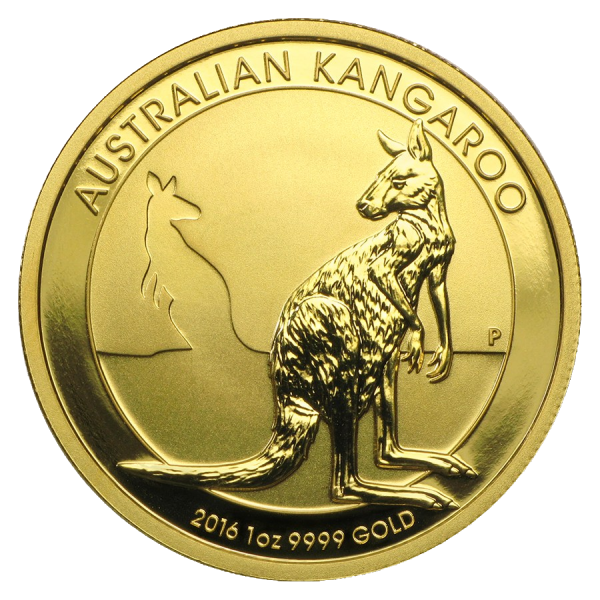 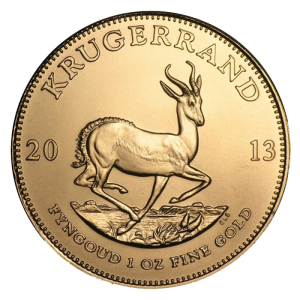 The 2016 1 oz Gold Kangaroo coin continues the popular series known for its recognizable wildlife symbol of Australia, the kangaroo. 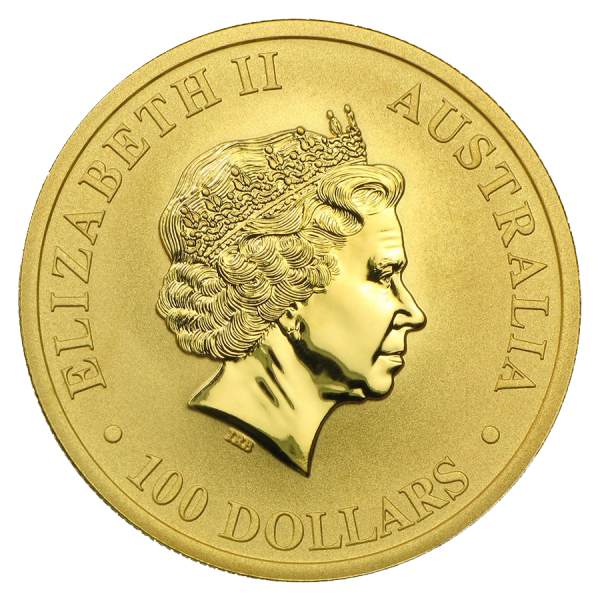 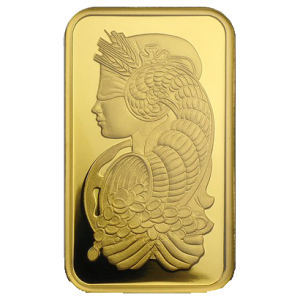 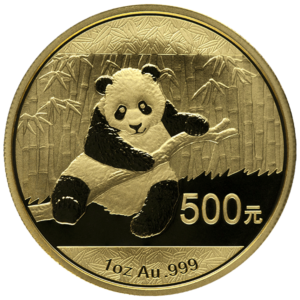 A series that started in 1987, each different coin design promotes collectability through distinguishing characteristics. Reverse: Features a kangaroo resting on its haunches with the silhouette of another kangaroo in the background, along with the inscription “Australian Kangaroo,” the “P” mintmark, date, purity and weight.